The Kaiser Permanente Annual Day of Service on the Dr. Martin Luther King Jr. holiday brought together more than 1,000 employees and their families at eight service projects statewide. 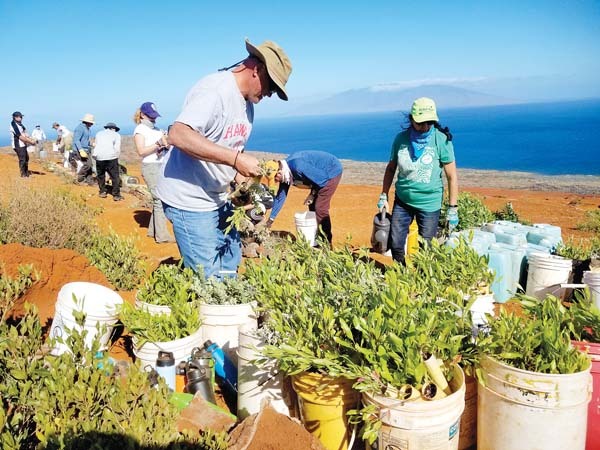 On Maui, volunteers spent Monday at The Maui Farm assisting with several projects, including landscaping, planting and repairing structures. They joined thousands of Kaiser Permanente physicians and staff nationwide in a longstanding company tradition, celebrating a 10th year of volunteering in honor of King’s legacy.